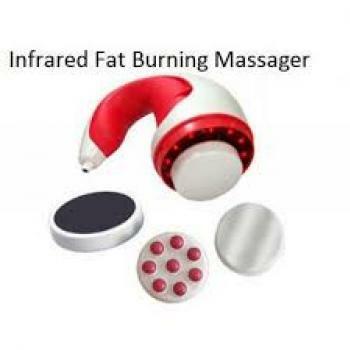 Here you get massagers and pain relievers pads. 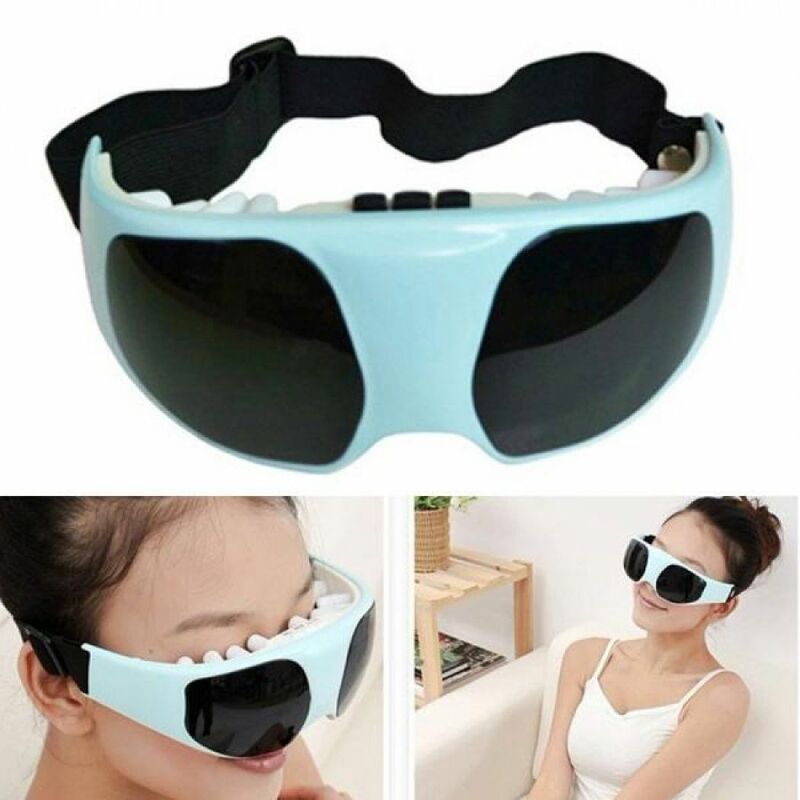 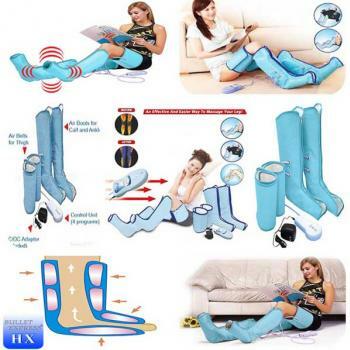 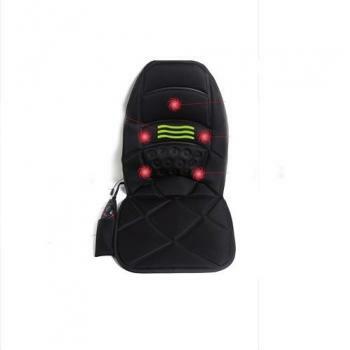 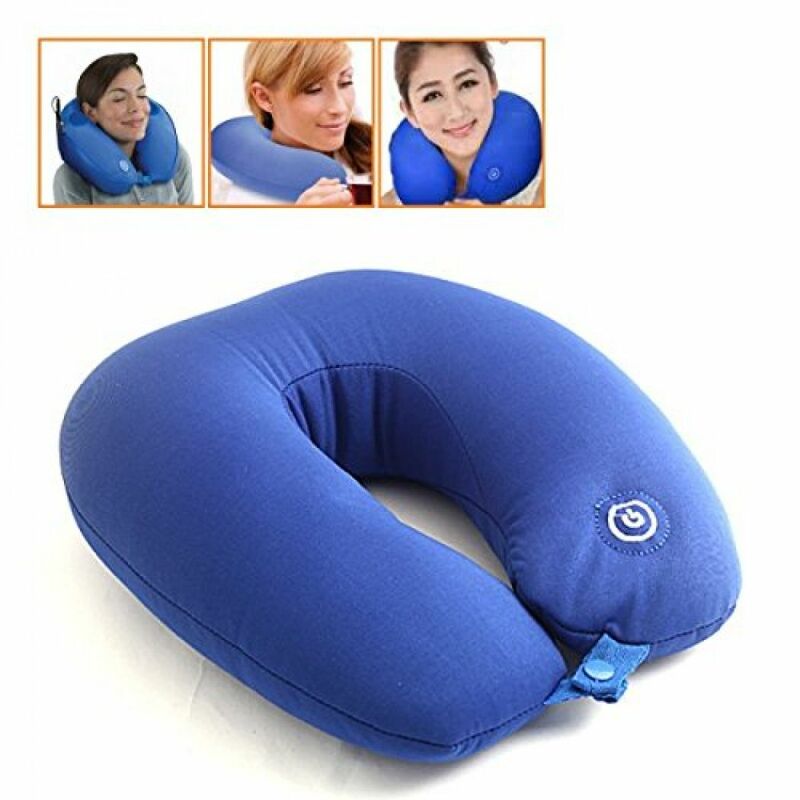 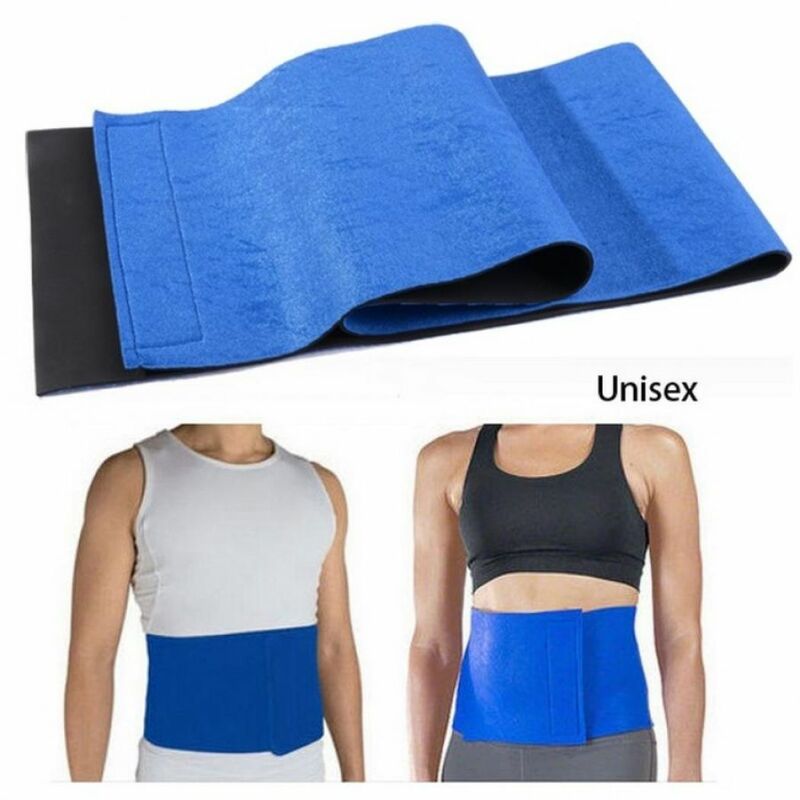 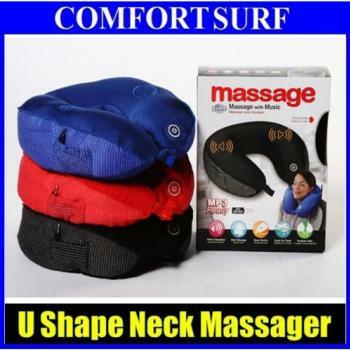 Get best massagers and pain relievers pads costs in Asian country with free shipping all told the most important cities of Pakistan at Hitshop.pk. 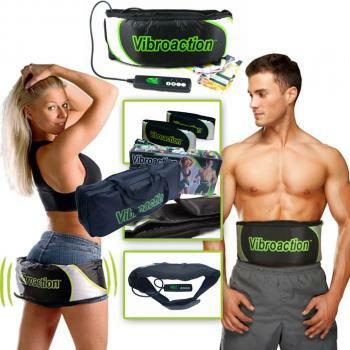 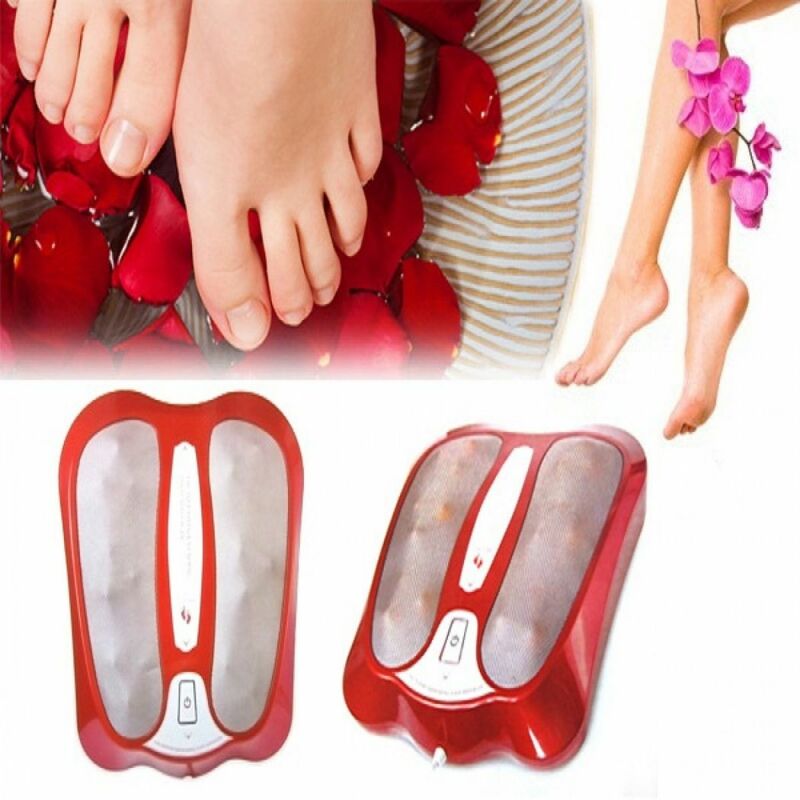 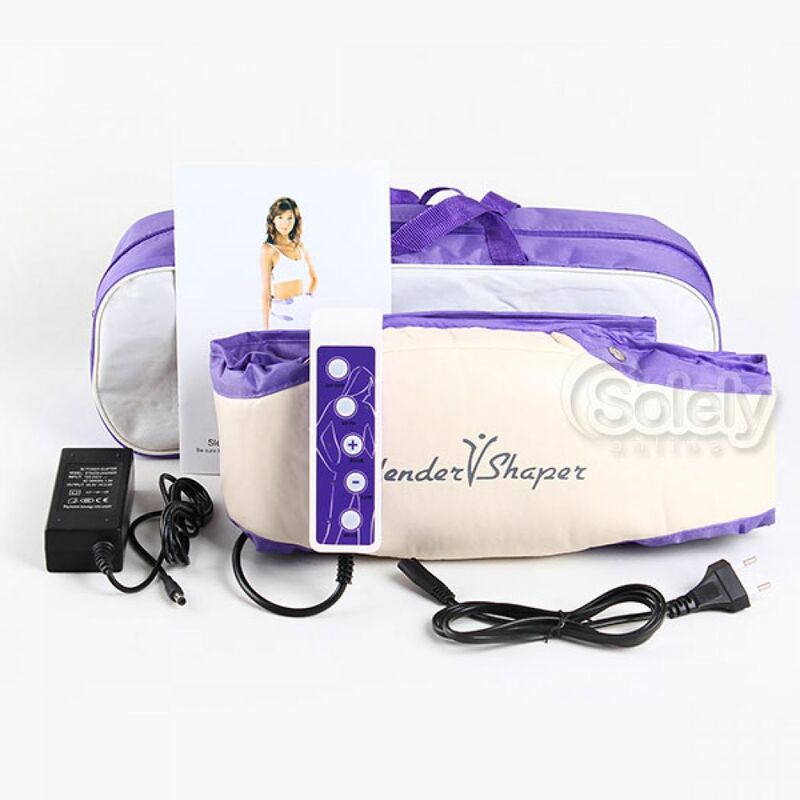 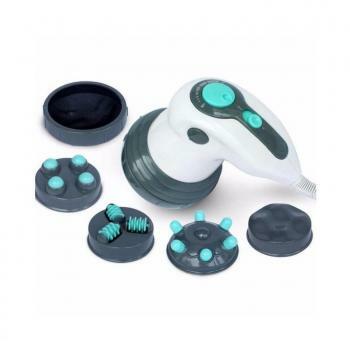 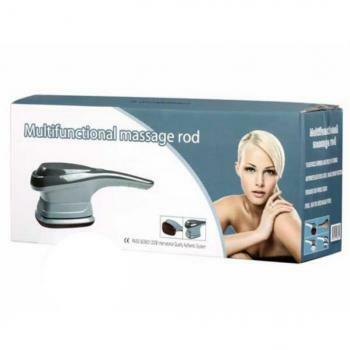 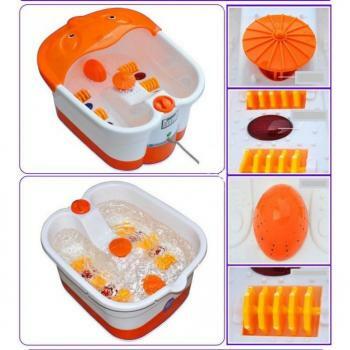 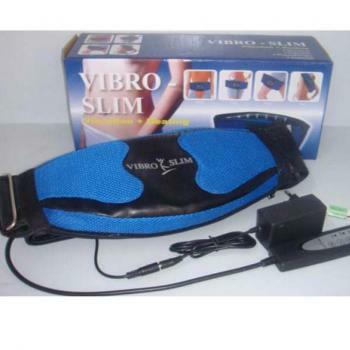 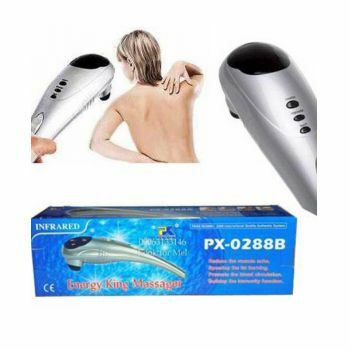 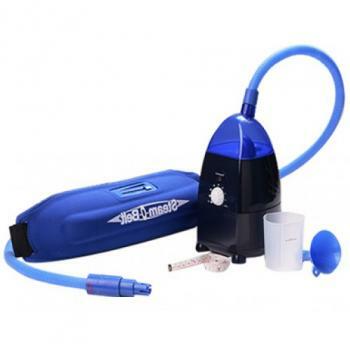 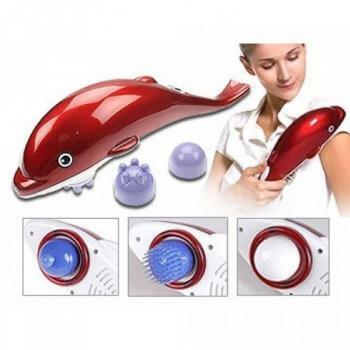 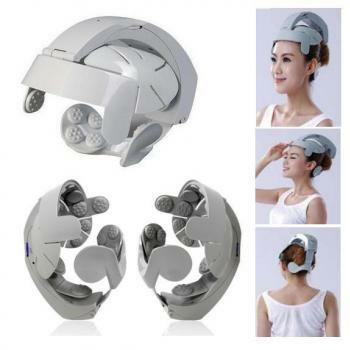 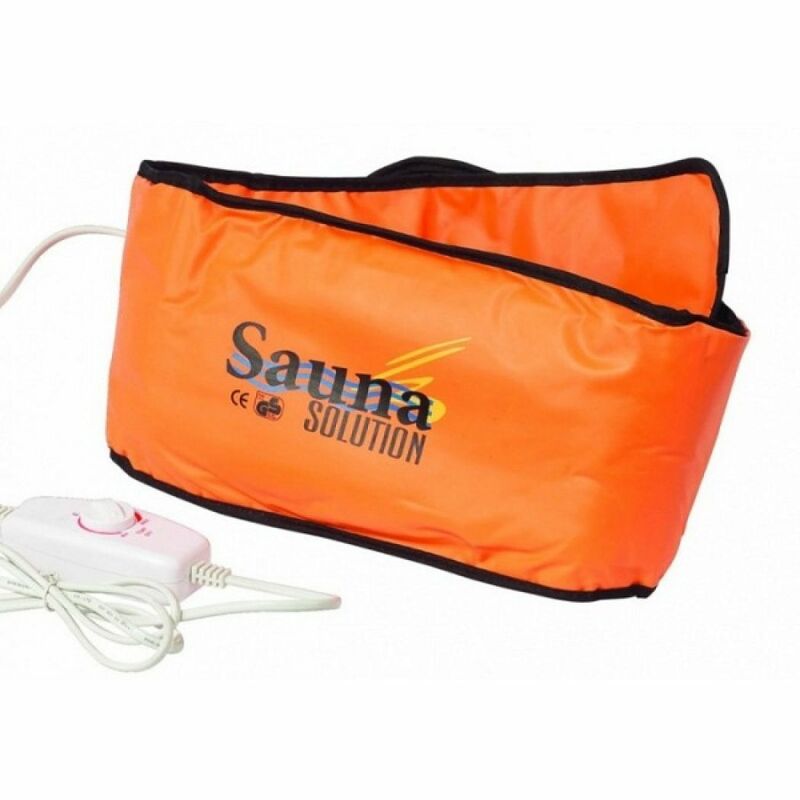 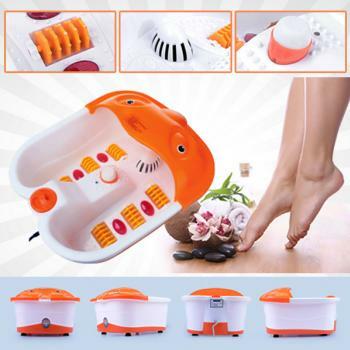 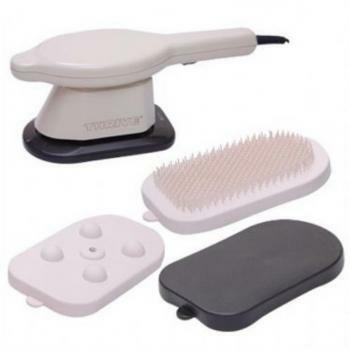 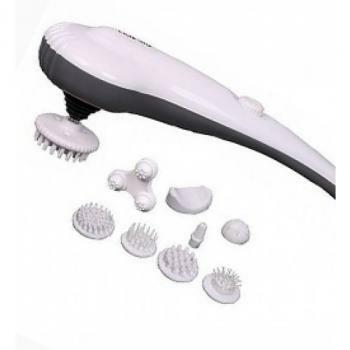 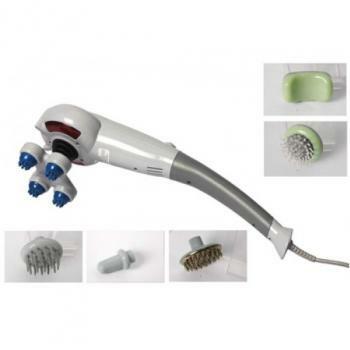 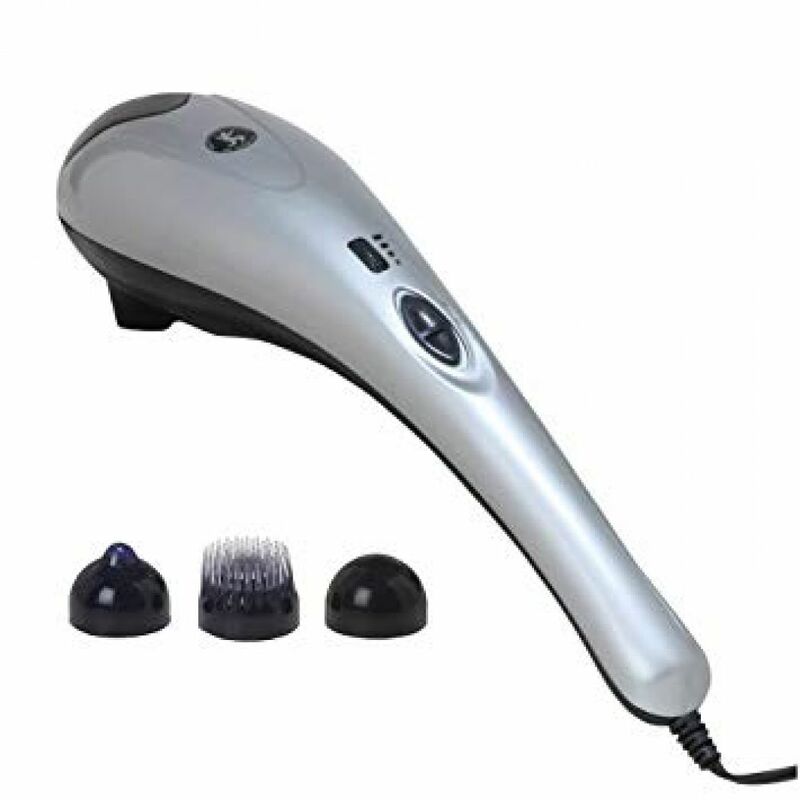 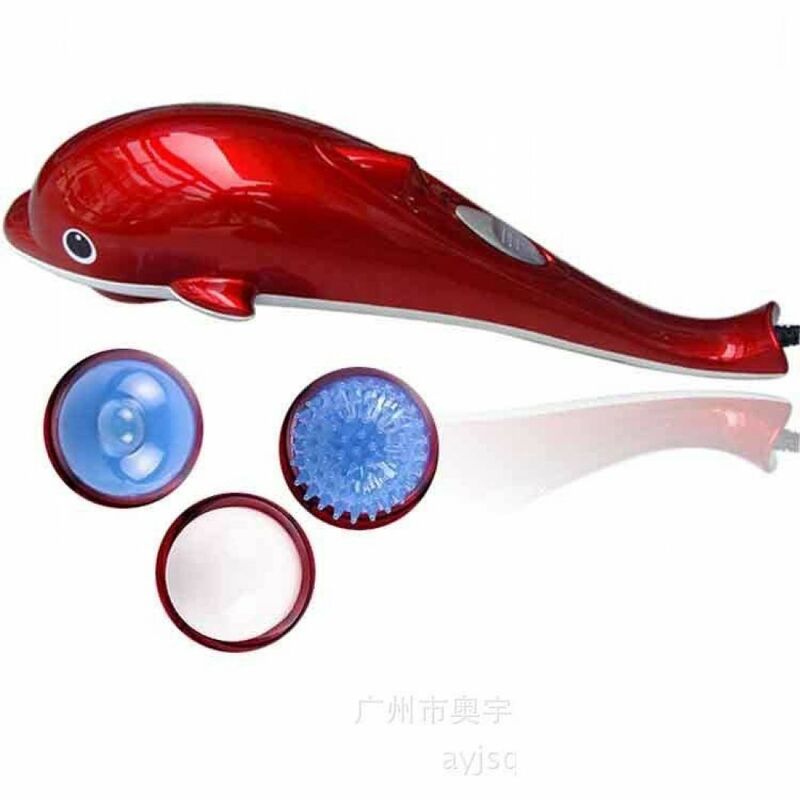 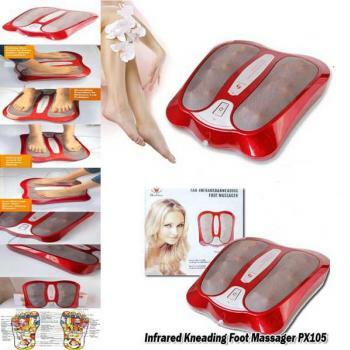 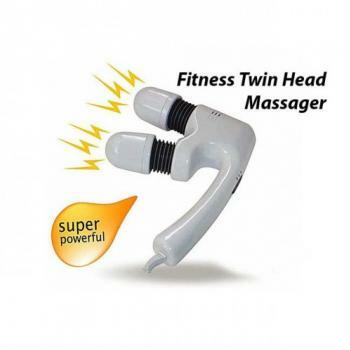 Here you get affordable massagers and pain relievers pads worth in metropolis, Lahore, Islamabad, Sialkot, Faisalabad, Peshawar, Quetta, Multan, metropolis and plenty of additional cities. 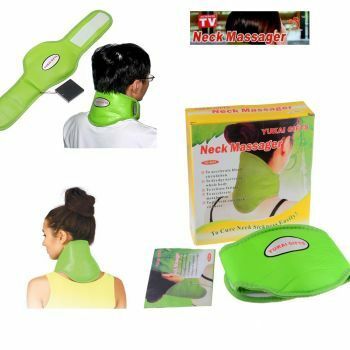 Hitshop.pk could be a good place to buy Massagers & Pain Reliever Pads merchandise in metropolis, Lahore, Faisalabad, Islamabad, Pakistan. 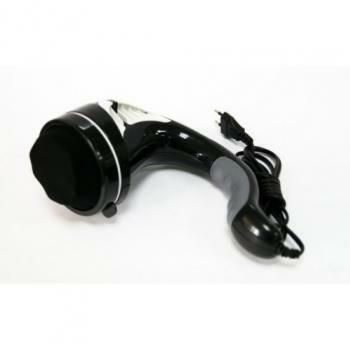 With best client support, straightforward returns and very quick deliveries, there are a unit a bunch of reasons why our customers keep returning back! 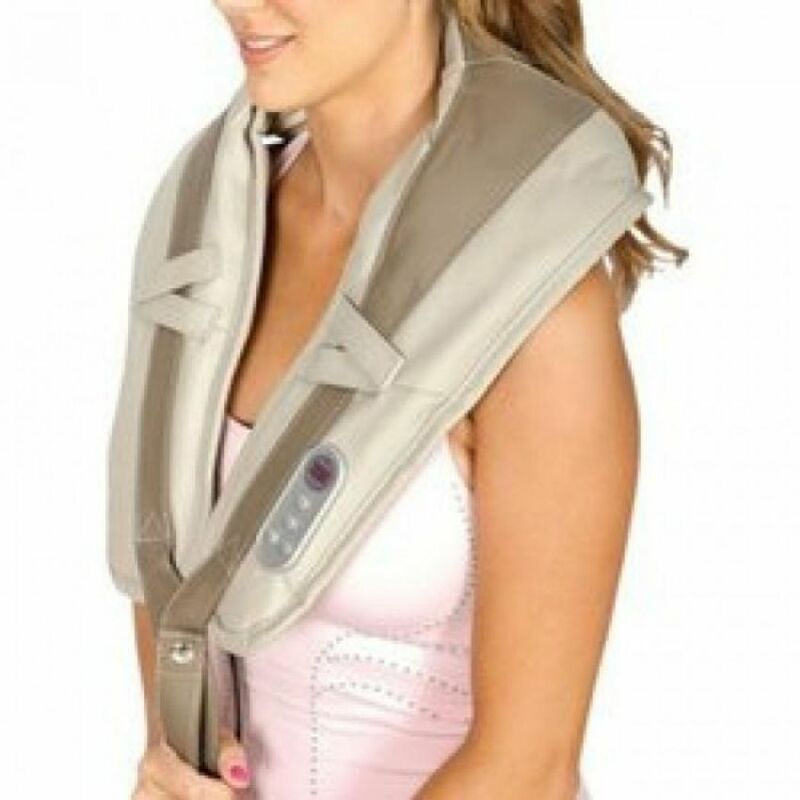 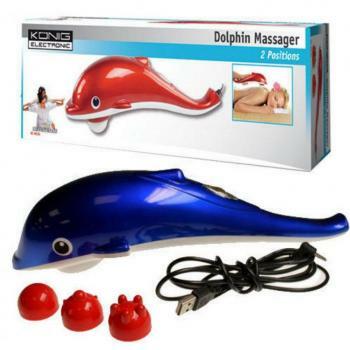 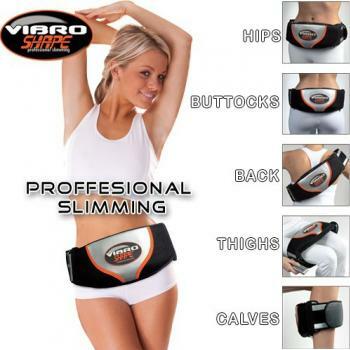 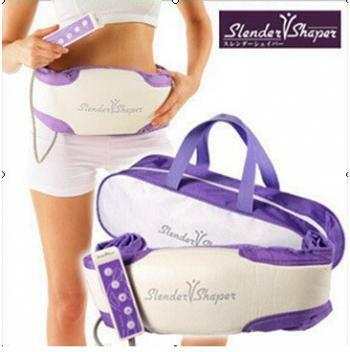 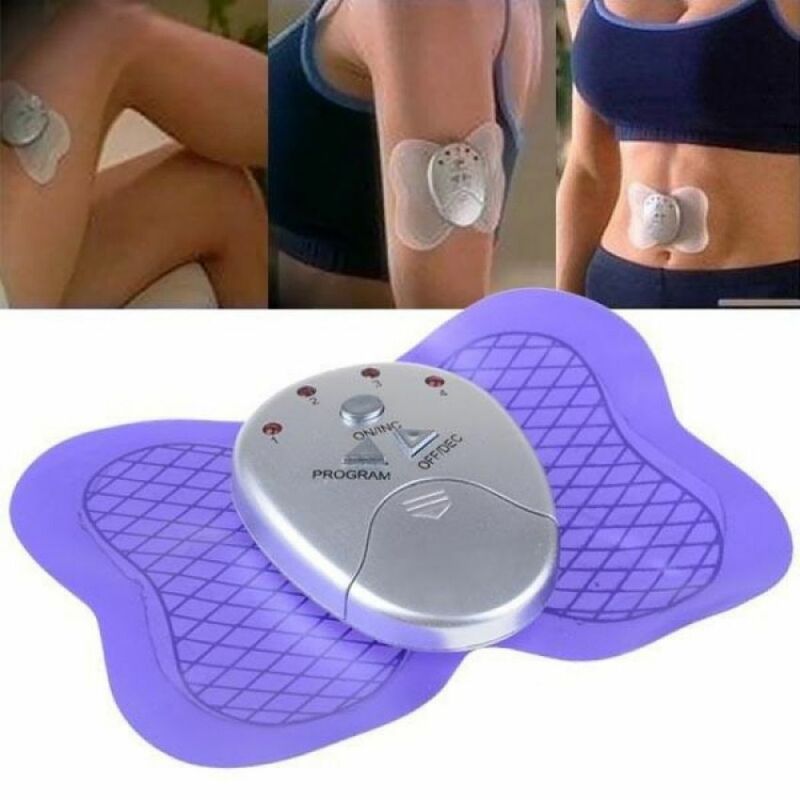 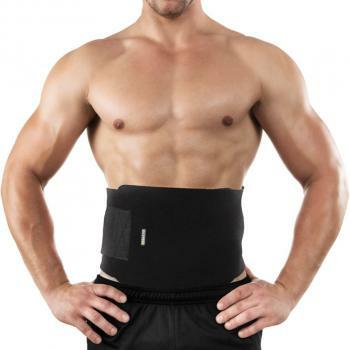 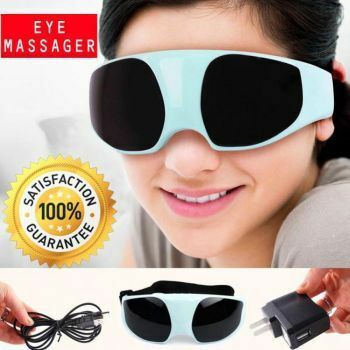 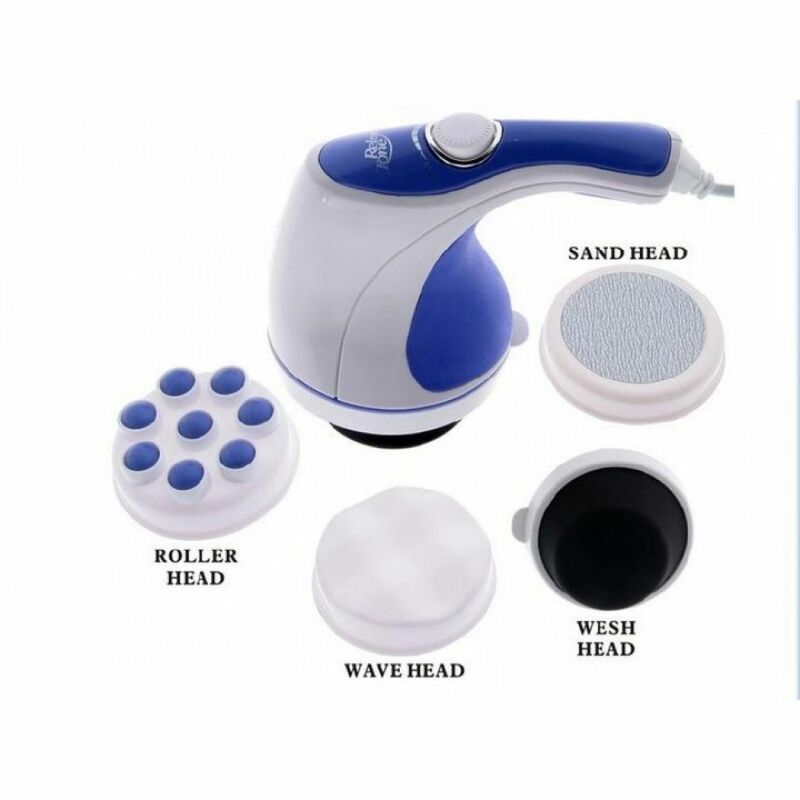 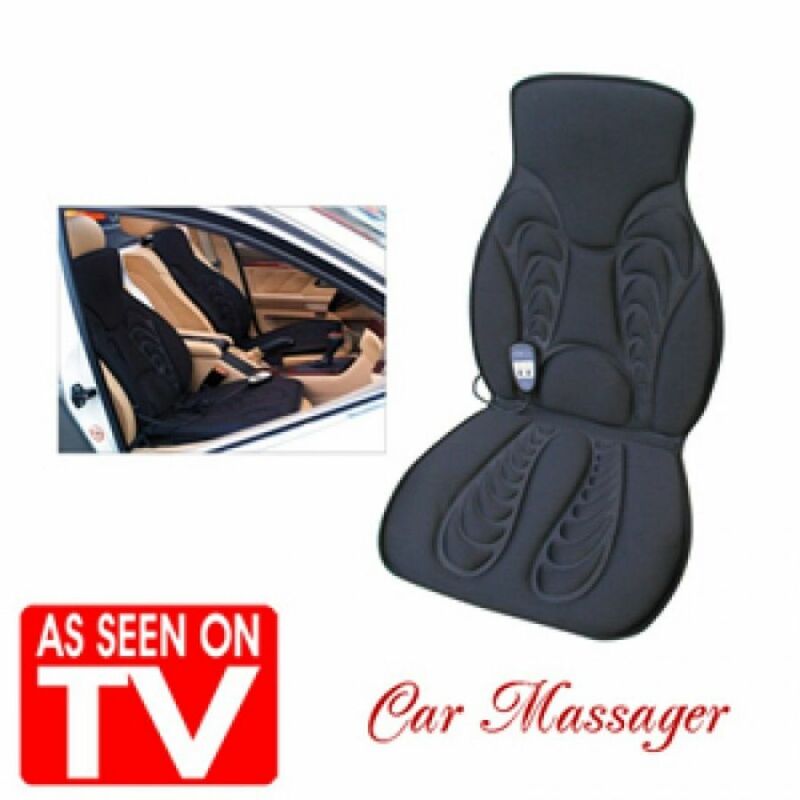 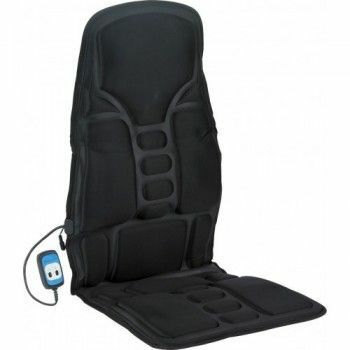 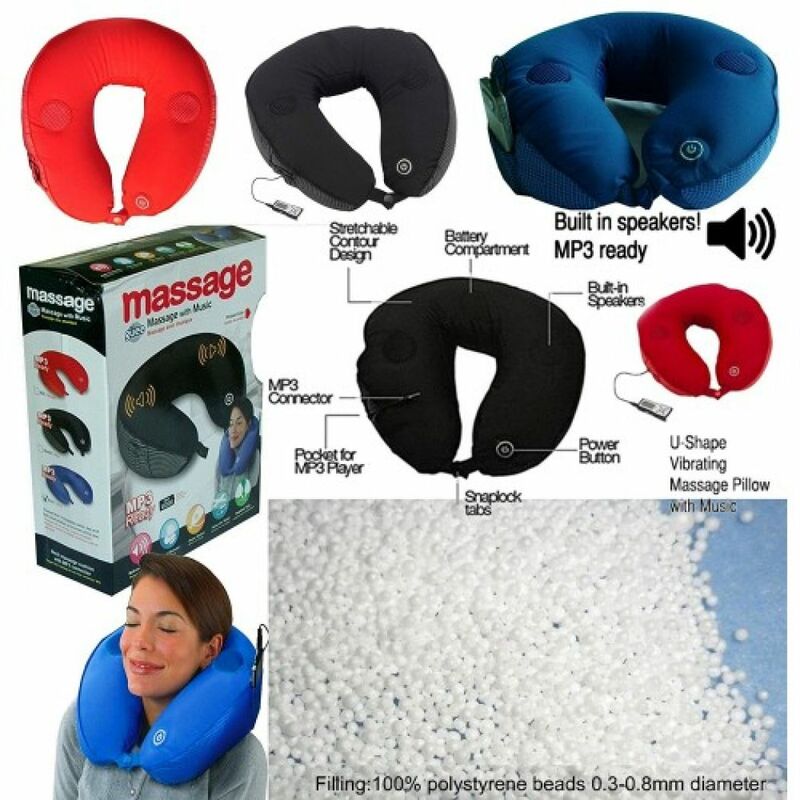 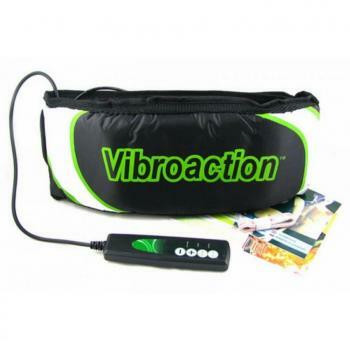 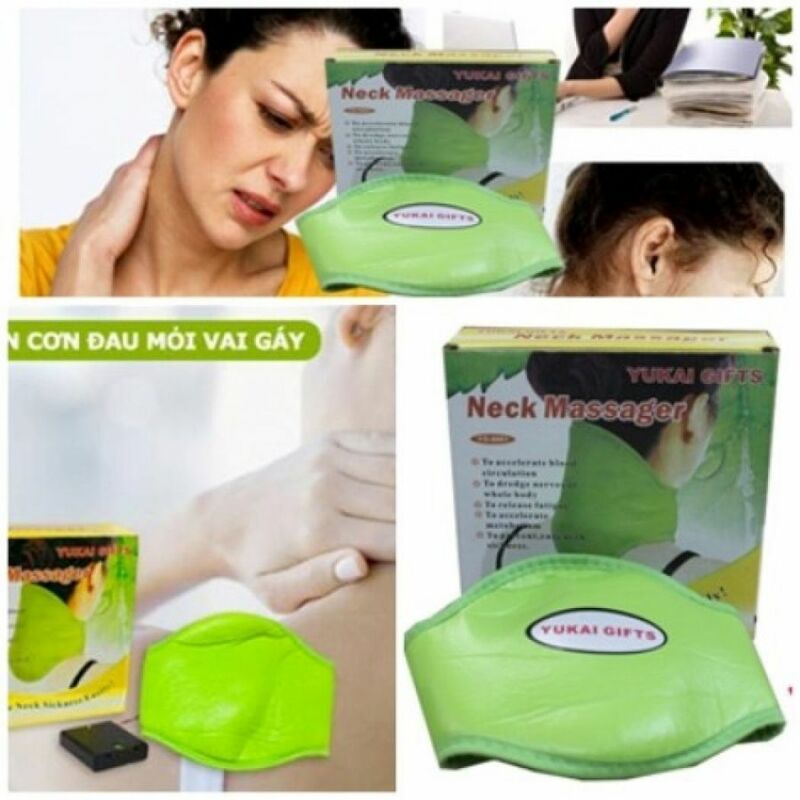 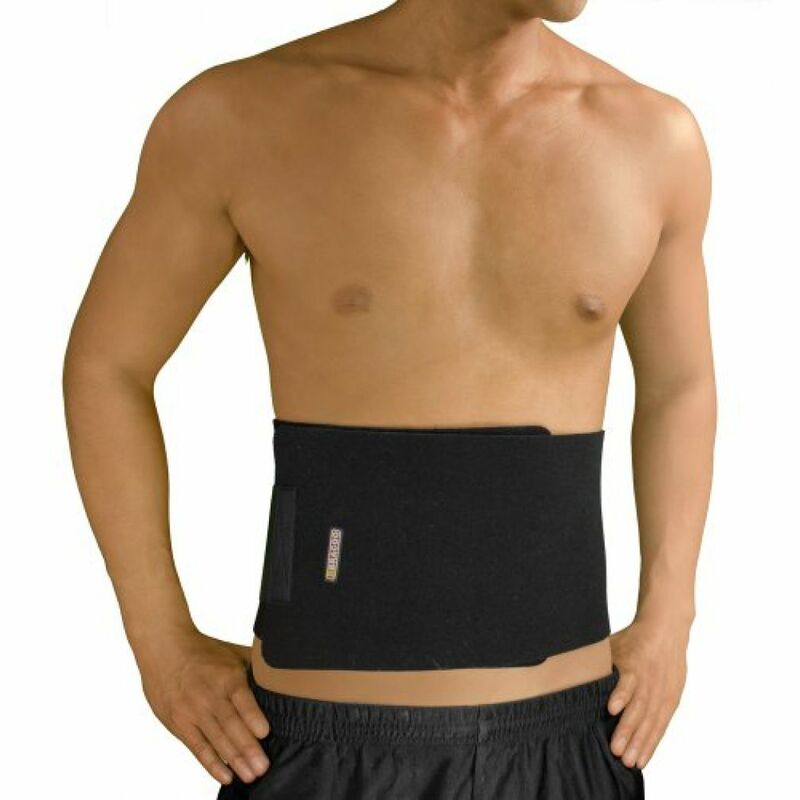 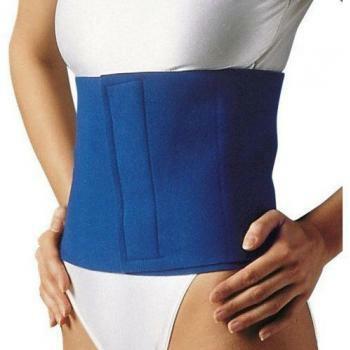 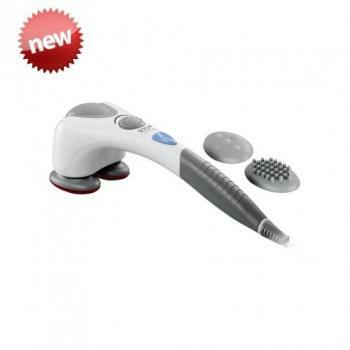 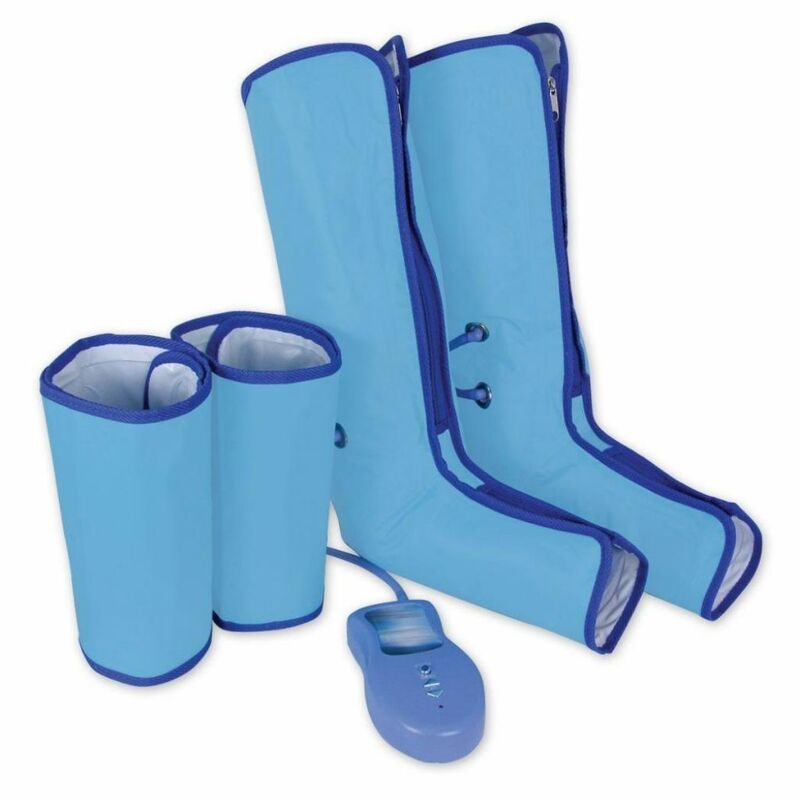 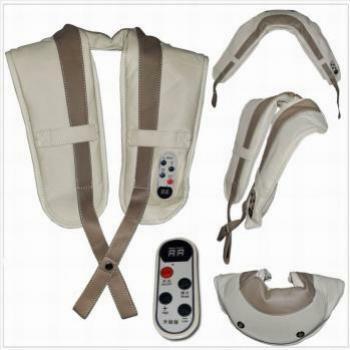 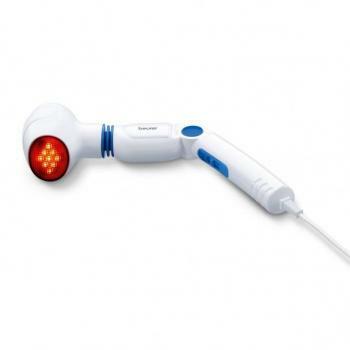 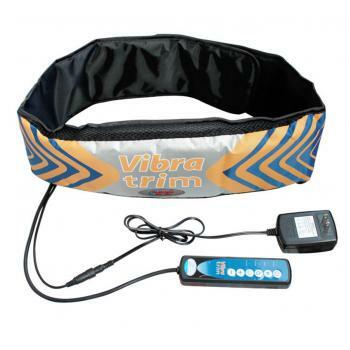 get Massagers - Pain Reliever Pads merchandise in low costs in Pakistan.